You’d be forgiven for thinking that every business had some kind of search engine optimization (SEO) strategy by now. After all, Google’s been around for nearly 20 years — and Yahoo! even longer. Still, 42 percent of businesses think SEO is just about adding keywords to their website, according to a British study. Even more shockingly, 5 percent have no clue what SEO even means. So why, in 2017, is SEO still so misunderstood? The internet bubbles with SEO misconceptions. Some so-called SEO experts promise to transform your rankings overnight — promises they often break. Others focus way too much on keywords like it’s still 1998. The whole thing can be, well, pretty confusing. This is where a good marketing and business consulting company can help. Professional digital marketers can create an SEO strategy that suits your small business. These professionals don’t need to use big bold claims. Instead, they slowly optimize your website for long-term results. Ninety-three percent of online experiences start with a search engine, and Google now manages at least 2 trillion searches every year. Still, many small businesses are completely unaware of these facts. The truth is, SEO is one of the most effective digital marketing strategies out there. It can help you garner new leads and expose your brand to a global audience. A good digital marketer will explain all of the benefits of SEO to you and suggest the best methods to increase your rankings naturally. SEO is often confused with content marketing. Or email automation. Or any other type of digital marketing practice you can think of. That’s because many companies bundle services under the label, “digital marketing,” as if it’s all the same thing. It’s not. Primarily, SEO concerns natural traffic from search engines. It’s completely different from paid advertising or pay-per-click. Google announced several algorithm changes in 2016, leaving small businesses to play catch-up. Again, a professional digital marketing consultant is the best way to tackle any changes that influence your search rankings. 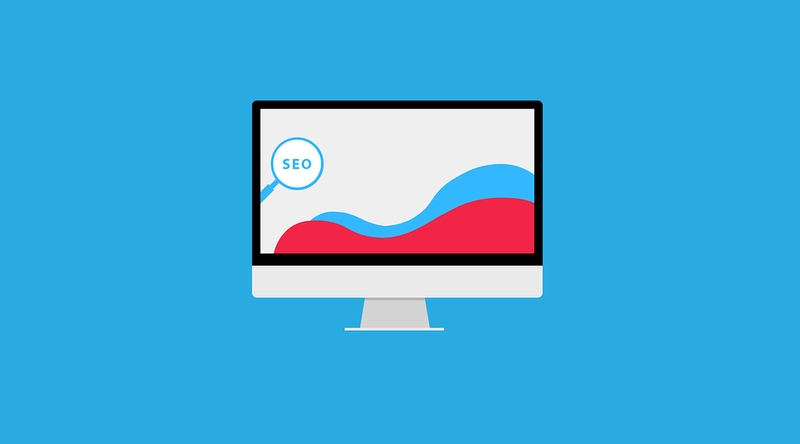 These professionals are always one step ahead of any SEO-related development, helping you to maximize your site’s rankings on the search engines. If you still don’t have an SEO strategy or are frustrated with your current one, choose a digital marketing consultant that provides you with a decent return on your investment. 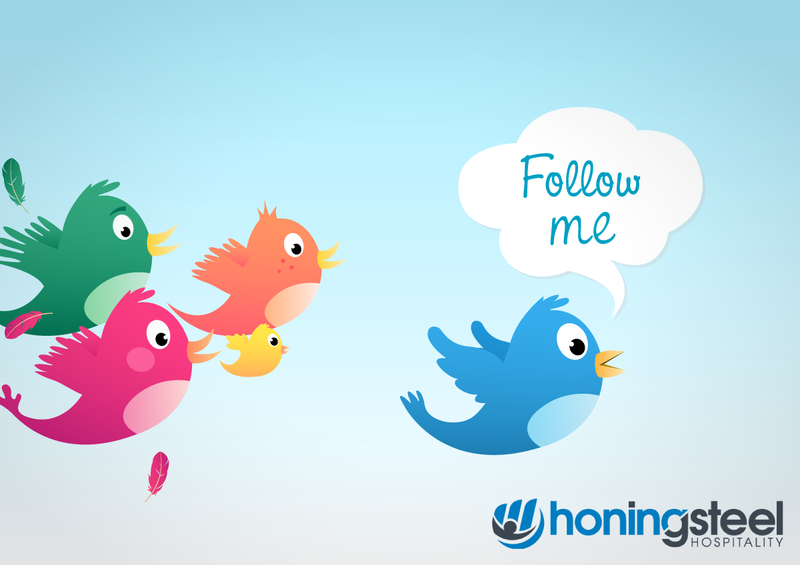 This way, you can slowly generate leads to your pages, boost sales and drive business growth.